This is one of those parts that sees massive abuse on a daily basis and wears out over time. 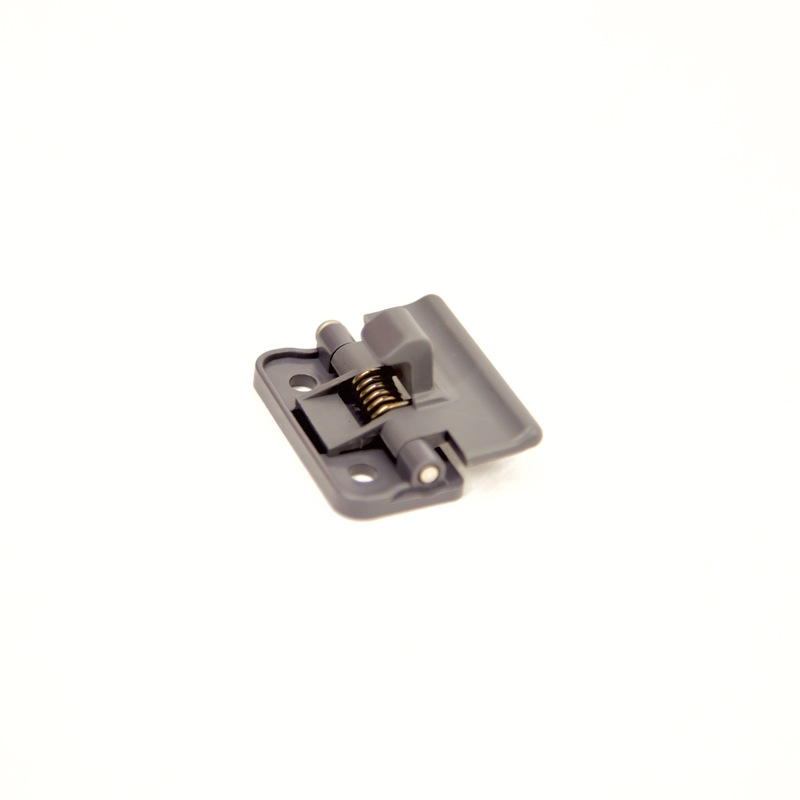 The spring loaded latch (versus the 100% plastic latch also listed) is from the upgraded versions of the Land Cruiser. It will fit all versions of the console.